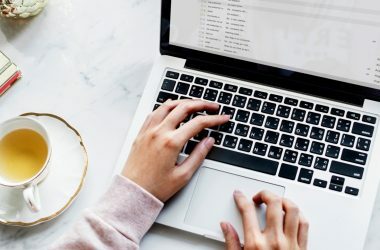 More than half (55%) of regular online shoppers change their purchasing habits at least once a week according to new survey released today by Rocket Fuel, the leading Predictive Marketing platform provider. 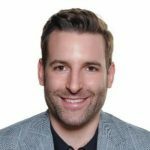 This presents a significant challenge for brands that advertize online, as they are already operating in a market where their audience is fragmented and consumer attention is scarce. 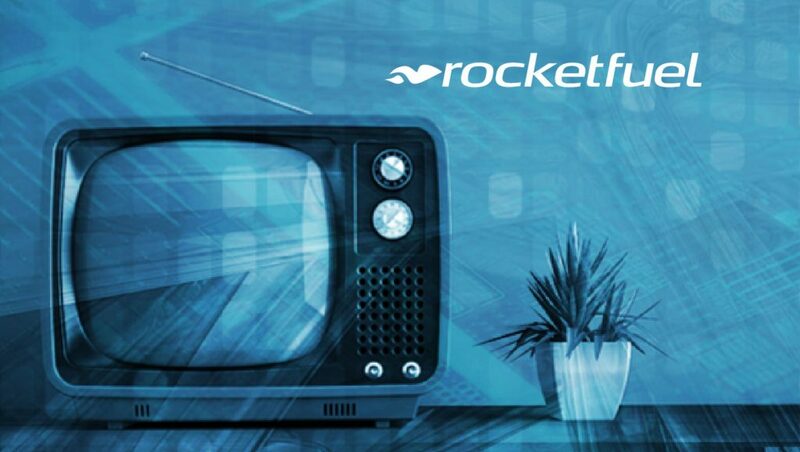 Rocket Fuel recently announced that it is becoming a part of Sizmek, the world’s largest people-based creative optimization and data activation platform, and the world’s largest third-party omnichannel ad server. Advertisers must now find a way to reach consumers at various stages of the buying journey as well as identifying whether they’re in the mood to shop, with 2 in 3 (64%) online shoppers saying, ‘How I react to an ad or promotion depends on the mood I am in’. Without the right technology to figure this out as well as organise and utilise masses of data, advertisers run the risk of leaving shoppers frustrated by irrelevant and irritating advertising, missing their one chance to connect. By harnessing the power of artificial intelligence, brands can optimise every part of the marketing mix to deliver seamless, always-on, always-relevant experiences that the consumers value. Additionally, the application of artificial intelligence allows brands not only to understand but predict consumer behavior. 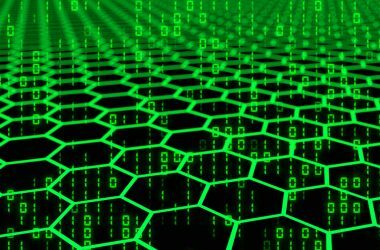 Advanced algorithms pinpoint where the consumer is, where they are in their shopping journey, and what advertising messages would help move them forward. This ensures retail brands are serving up the right content to those ready to purchase, driving conversions and getting ahead of the competition.